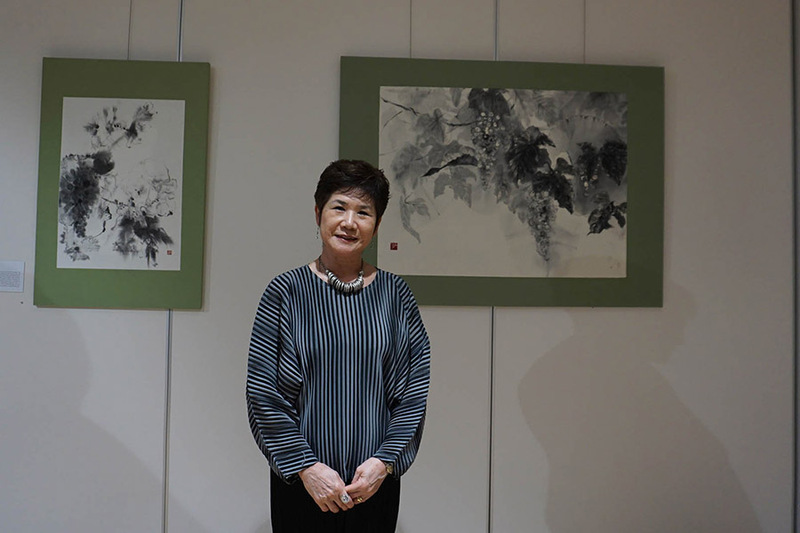 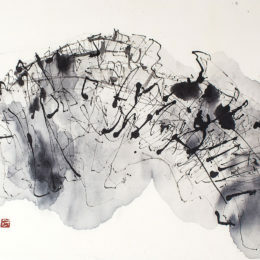 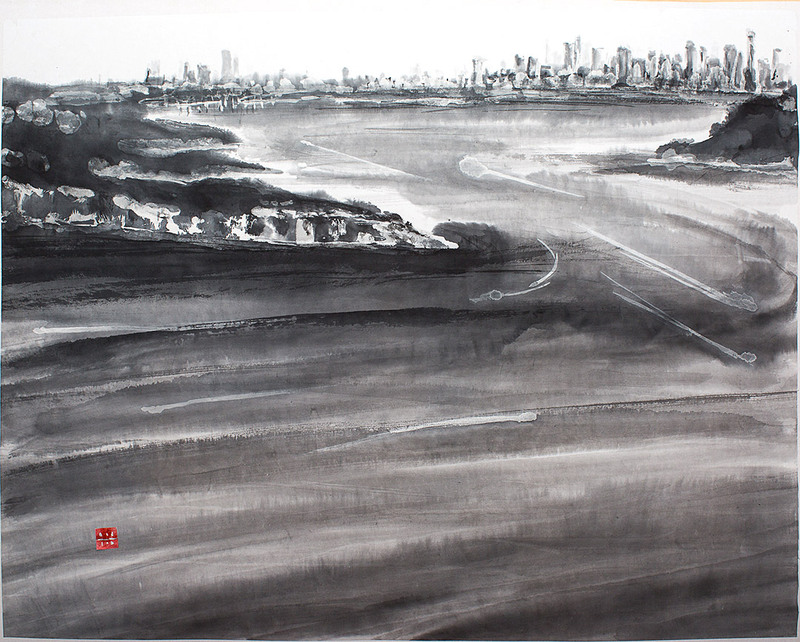 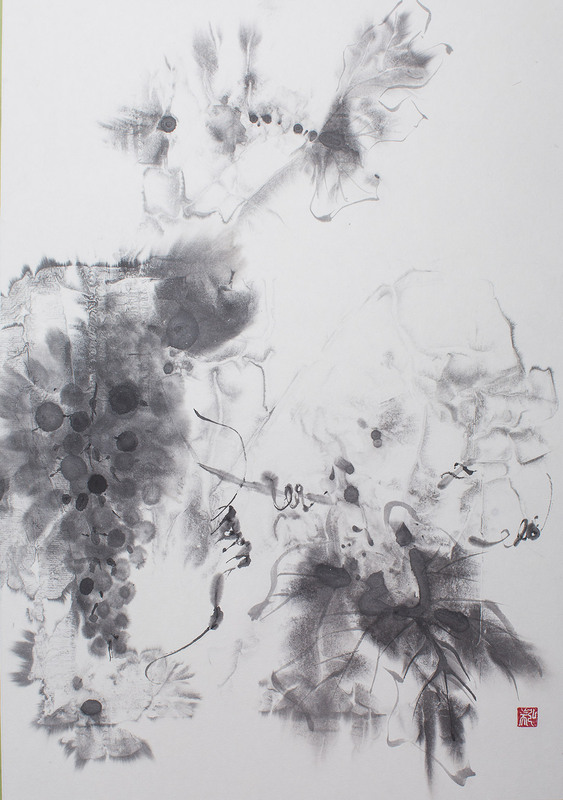 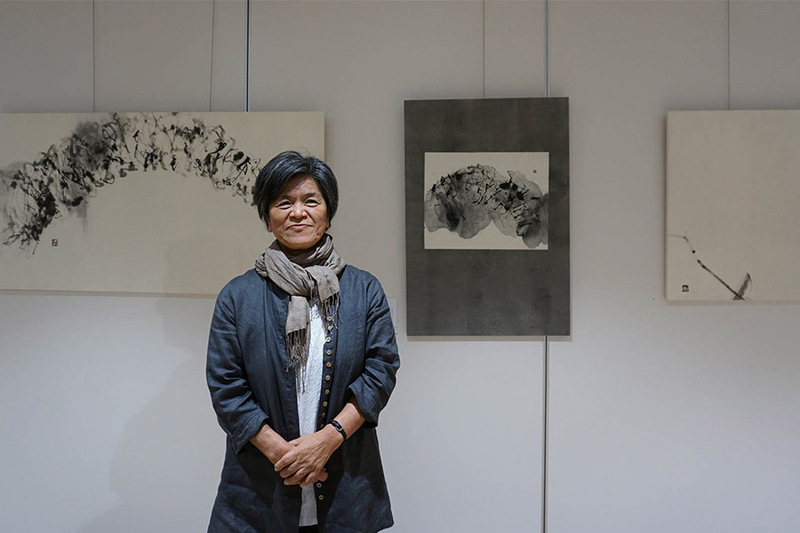 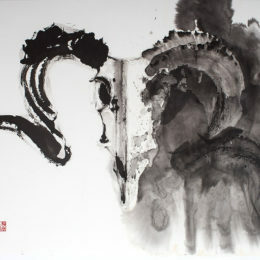 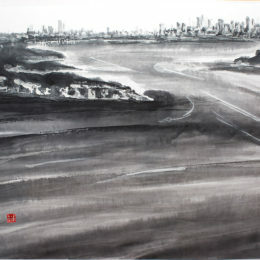 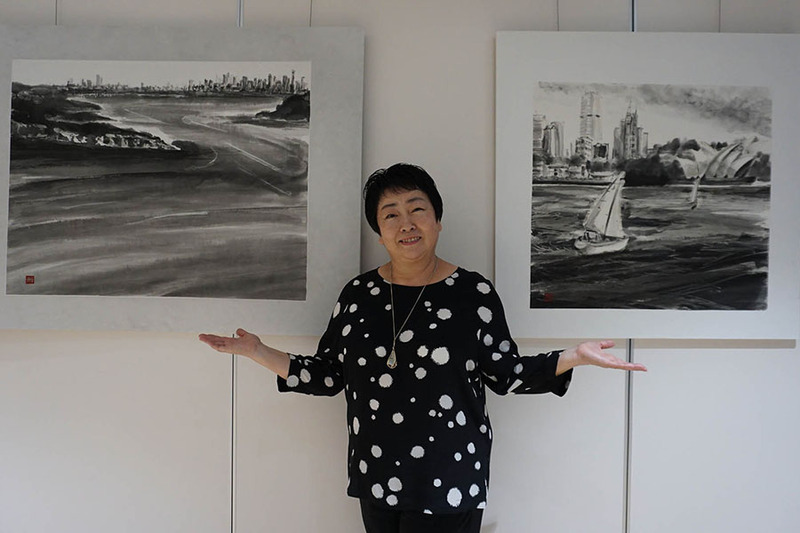 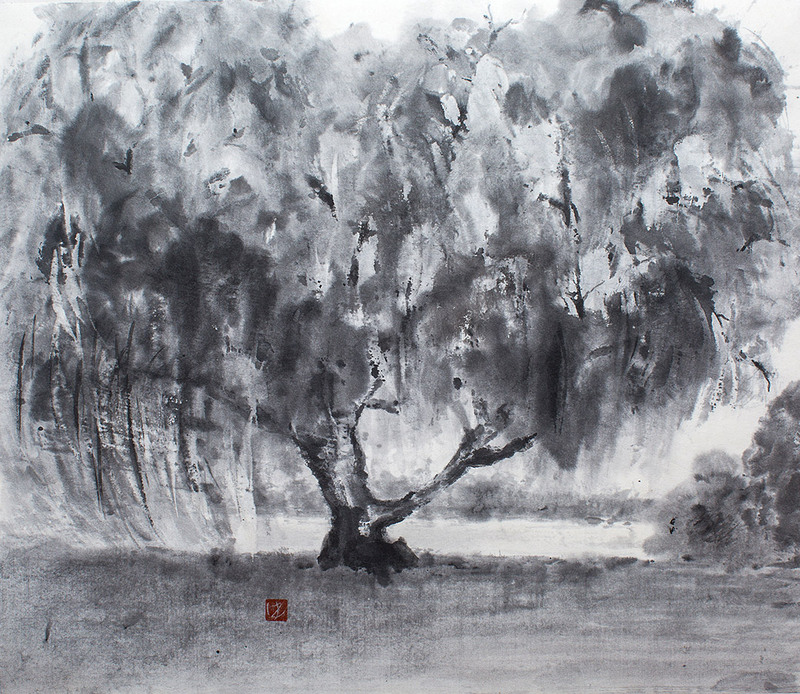 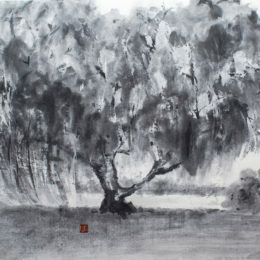 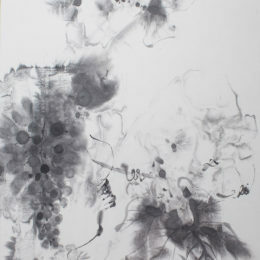 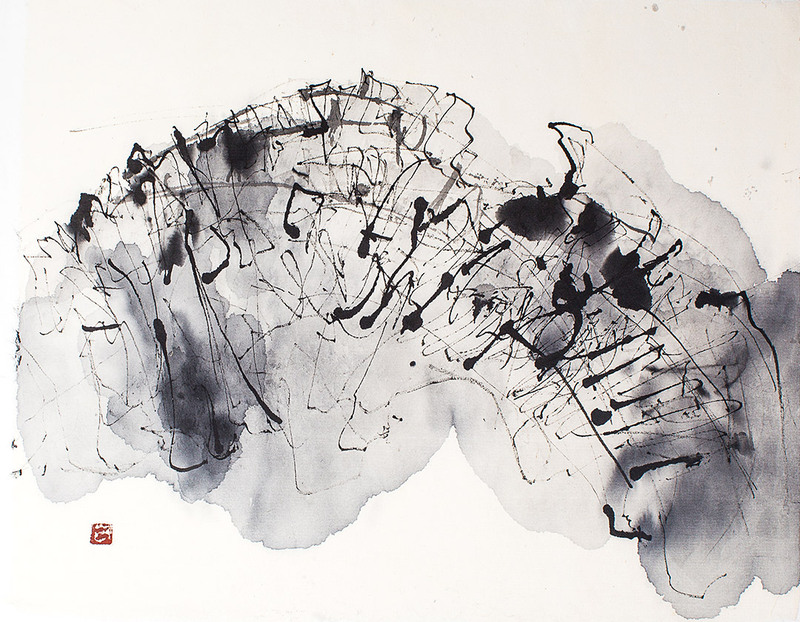 Traditional Japanese practice and Australian influences come together in this sumi-e (monochrome ink painting, also known as ink wash painting) exhibition by five Japanese artists residing in Australia. 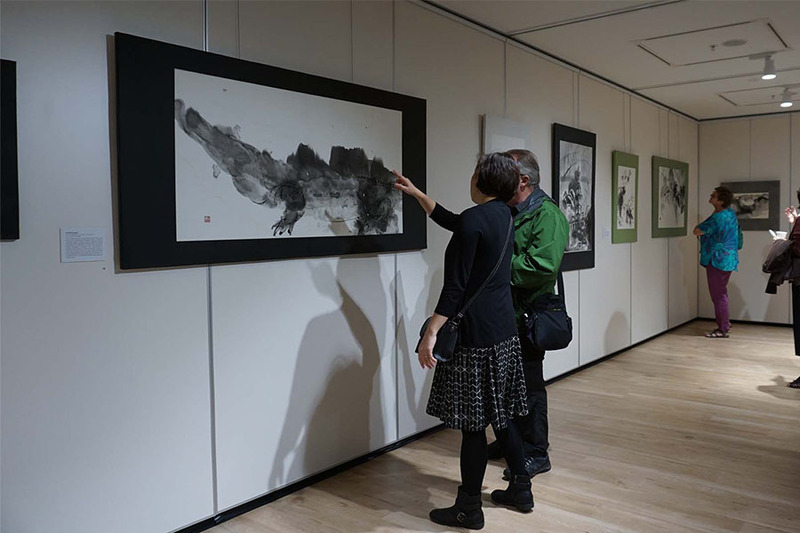 Experience nature and wildlife through ink wash paintings which aim to capture the spirit of kachōfūgetsu. 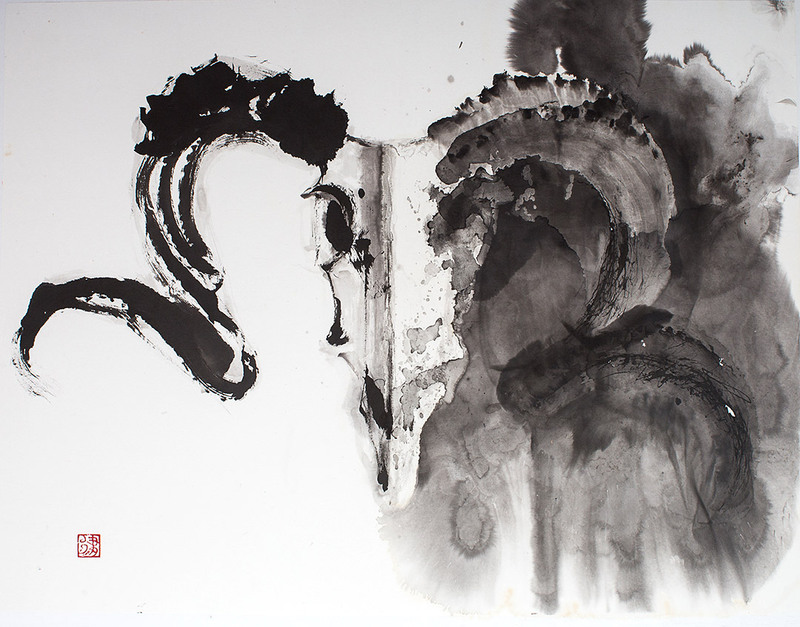 Kachōfūgetsu is a Japanese proverb which literally translates to “Flower, Bird, Wind, Moon” and means ‘Experience the beauties of nature, and in doing so learn about yourself.’ It is also a theme that can be found in numerous Chinese and Japanese poetry and traditional paintings. 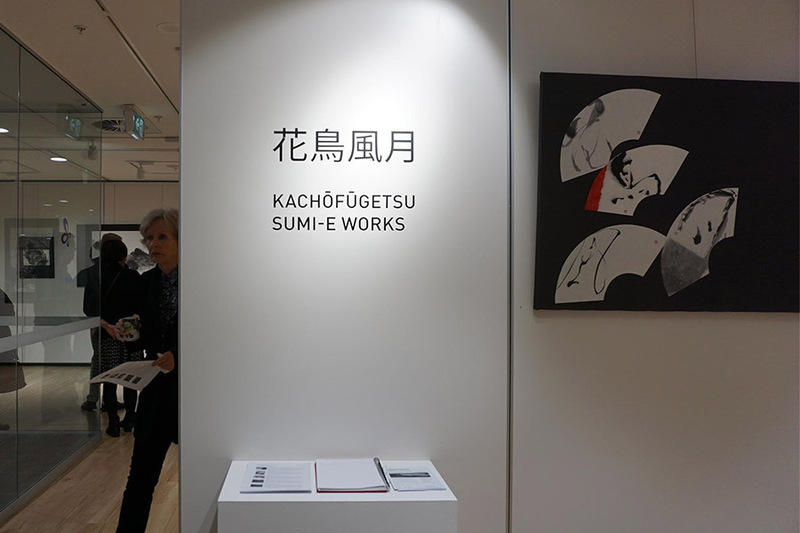 This group exhibition will feature sumi-e works by Ritsuko Calero, Hiromi Kamokasu, Michiyo Miwa, Yukie Sato and Yumiko Yonemori.